This week, we find out more about The Bristol Hippodrome. We spoke to Steve Jones, Head of Sales & Marketing, who tells us all about the history behind this phenomenal venue, as well as their plans over the Christmas period. See full listings for The Bristol Hippodrome here. 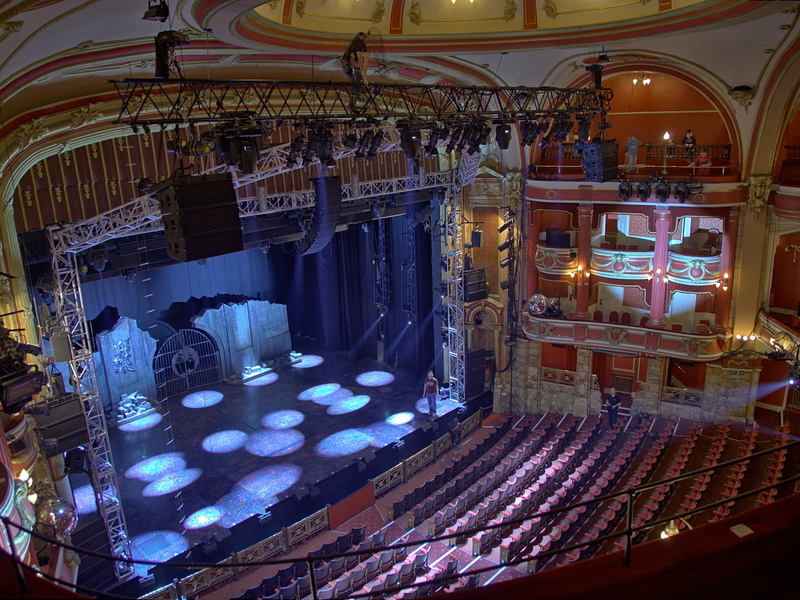 Since opening its doors in 1912, The Bristol Hippodrome has rarely closed them since. It is a superb example of the grand architecture of the late Victorian era, and is one of the masterpieces of design by Frank Matcham, the most eminent theatre architect of his time. It is also generally agreed to be Oswald Stoll's most magnificent provincial theatre. With a capacity of just under 2,000, this beautiful theatre can accommodate all the big touring productions, including numerous premieres (the most recent being the World Premiere of the stage musical Mary Poppins). 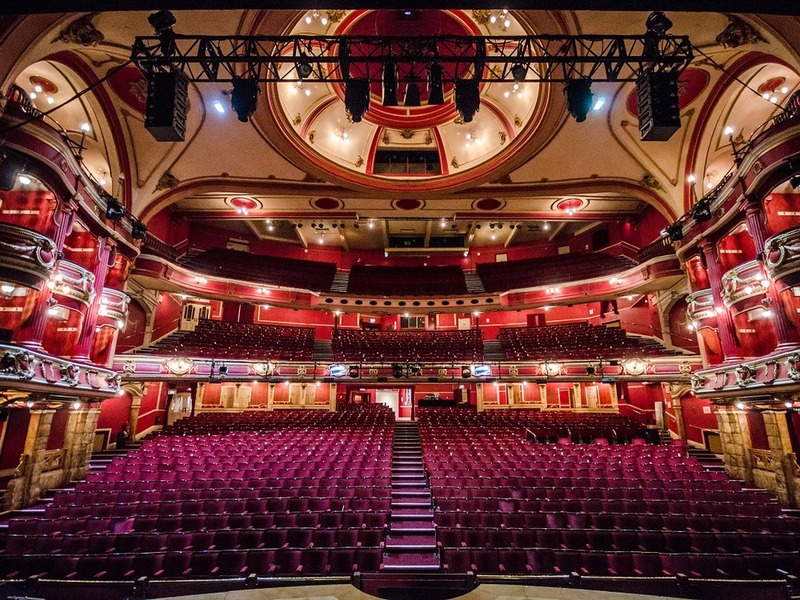 Having undergone a recent refurbishment in August, the stalls and grand circle have new seats and carpeting, in keeping with the original style to highlight the grandeur of the theatre. How many events do you host on an average week (including matinees)? There are performances almost every day including weekday and weekend matinees, hosting the best West End musicals, opera, ballet, comedy, family, dance and pantomime shows. One of our most recent highlights was an unannounced poppy drop at the end of War Horse in November, which coincided with Armistice Day. There was not a dry eye in the house. And this is where live entertainment delivers, as the full emotional experience cannot be captured through other mediums. Has there been any recent stand out shows that you can recommend people to keep an eye on? Many of us get our first taste of theatre through pantomime, which has developed through the years into what we have nowadays, which are full scale musical productions. There are the big 'wow' showpieces, comedy for children and adults alike, and always a happy ending! If you have not experienced a panto for some time, this year takes it to another level. The show is Aladdin and stars Joe Pasquale, Marti Pellow and Hayley Tamaddon. The magic carpet ride is worth the admission alone, and everyone is talking about it! Did you know there is an active stream running underneath the stage and orchestra pit into Bristol's floating harbour? It fills the chambers originally built to drain the tanks under the stage, used for huge water spectaculars when The Hippodrome first opened, and can be emptied using the original pump from 1912. 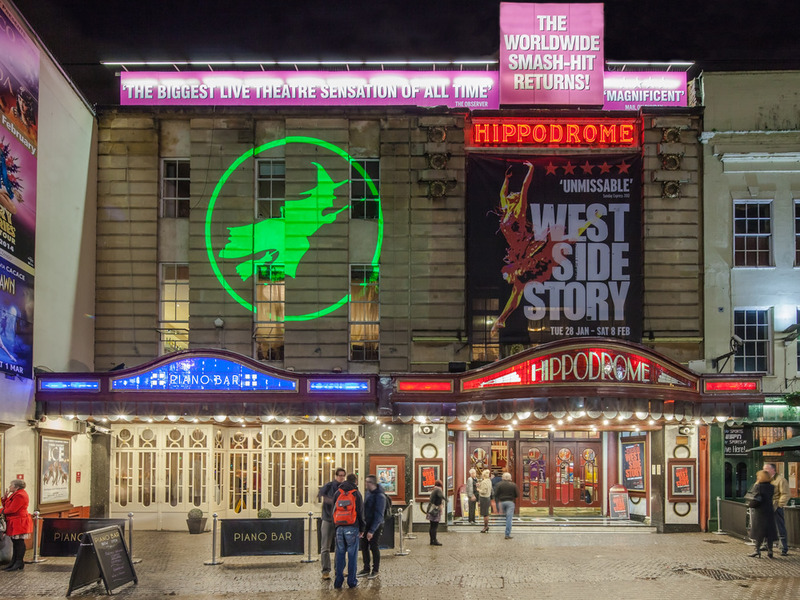 Track The Bristol Hippodrome here to keep up to date with all forthcoming events. You can also catch them on their official website, Facebook page, Twitter, and Instagram accounts.